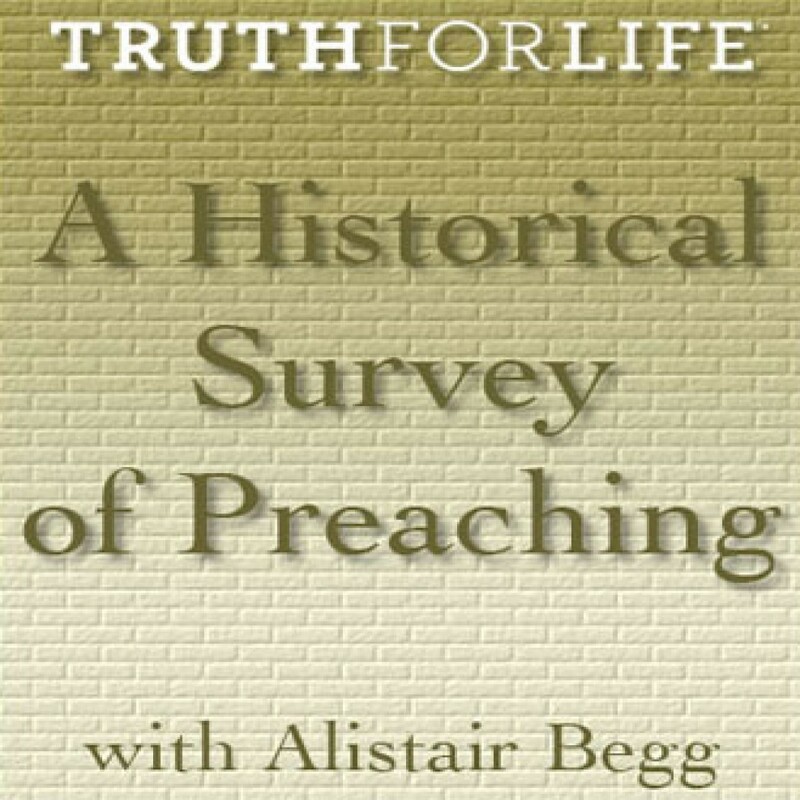 A Historical Survey of Preaching by Alistair Begg Audiobook Download - Christian audiobooks. Try us free. This message is a part of the series: The Pastor's Study, Volume 2.